On the list as one of the new Seven Wonders of the World stands the magnificent Chichen Itza, Mayan ruins from ancient civilizations. The destination is a two-hour drive from Mexico’s popular Playa del Carmen, and although the drive is reminiscent of a typical arid climate, the ruins are like nothing else. 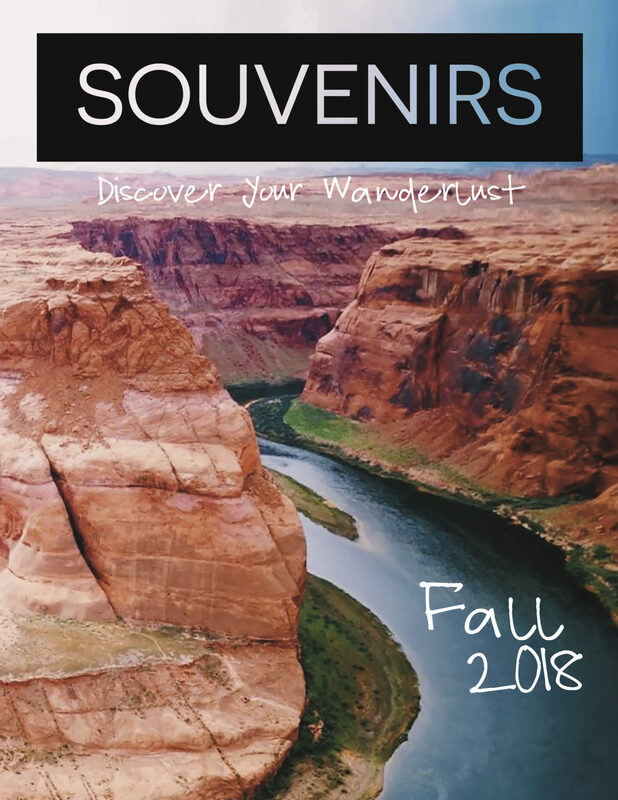 Upon arriving at the gate, I was bombarded with the busy commotion of vendors and tour guides trying to round up groups of wandering tourists. Walking through the groups, I hand the gate attendant my ticket for 700 pesos and, after a quick gracias, I step into the calmness of the jungle. With all the noise behind me, I can finally make my way to the reason I came here. Located in the middle of the lush Mexican forest, Chichen Itza stands tall in comparison to the surrounding trees. 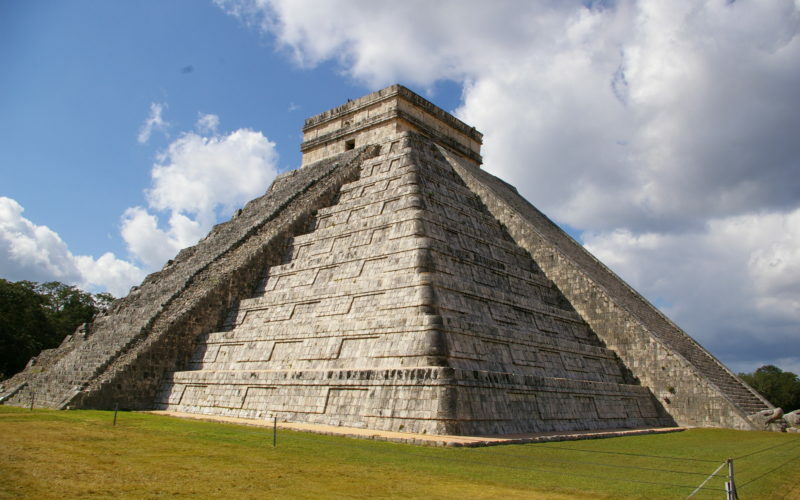 The magnificence of the main temple Kukulcan can only be overshadowed by the science behind it. On the summer and winter solstices, the sun shines directly onto the temple and forms the shape of a snake that slithers from the top of the temple to the statue of the head at the bottom. Millions of people come to watch this event; however, even in February the ruins remain filled with tourists snapping photos that will be used for stereotypical Christmas card. While its size is impressive, the sounds of the temple were the most astonishing. 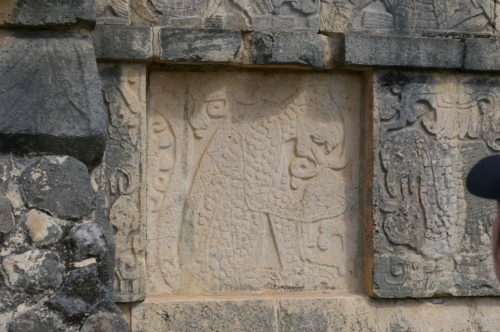 The Mayans built the architecture of the building in way that echoes the song of the Quetzal, a native Mexican song bird. In other words, when I faced the temple and clapped, the song of the Quetzal responded as an echo which I was able to hear each and every time. Each chirp from the temple deflects off the architecture of the building and returns as the song of a bird. While standing there among the other sightseers, I felt closer to the ancient civilization; a civilization capable of constructing massive temples that prominently stand in the forest and respond in a way that amazes the soul still today.